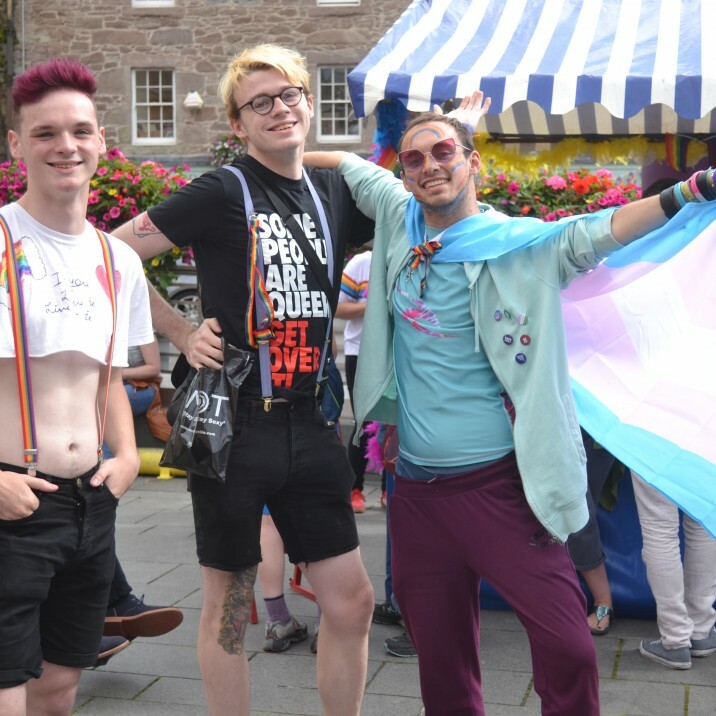 Perth Scotland celebrated it's very first Pride Festival in Perth City Centre. 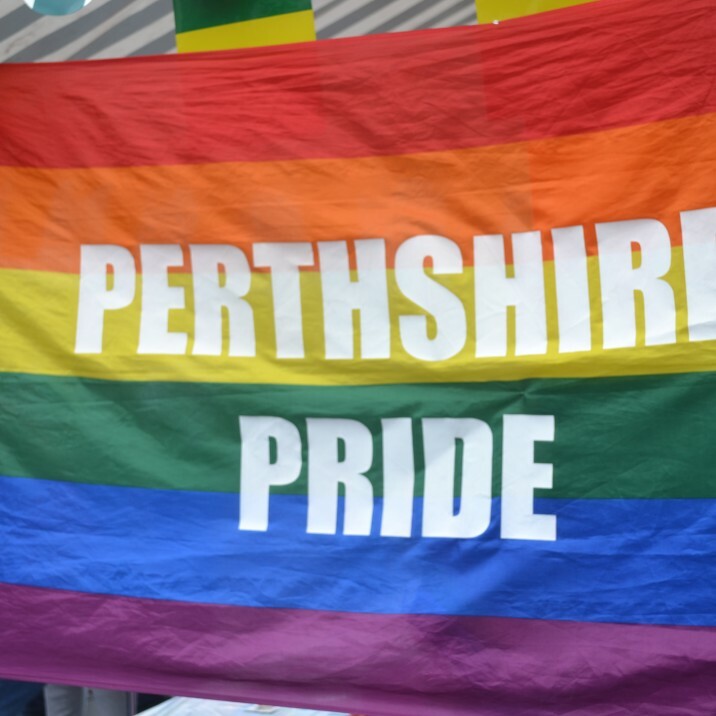 For the very first time, Pride celebrations have graced the city of Perth! 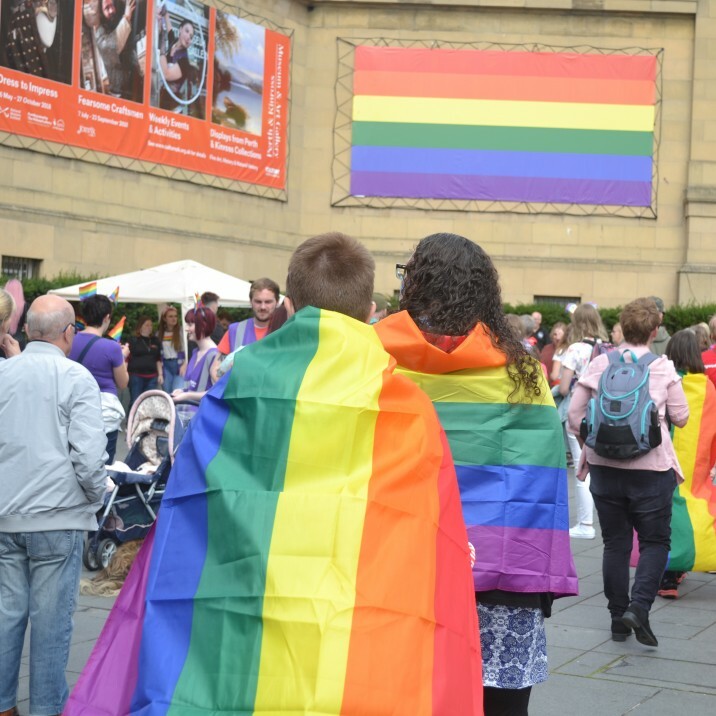 We took to the celebrations to snap pictures of the day's events, and Pride-goers all day. 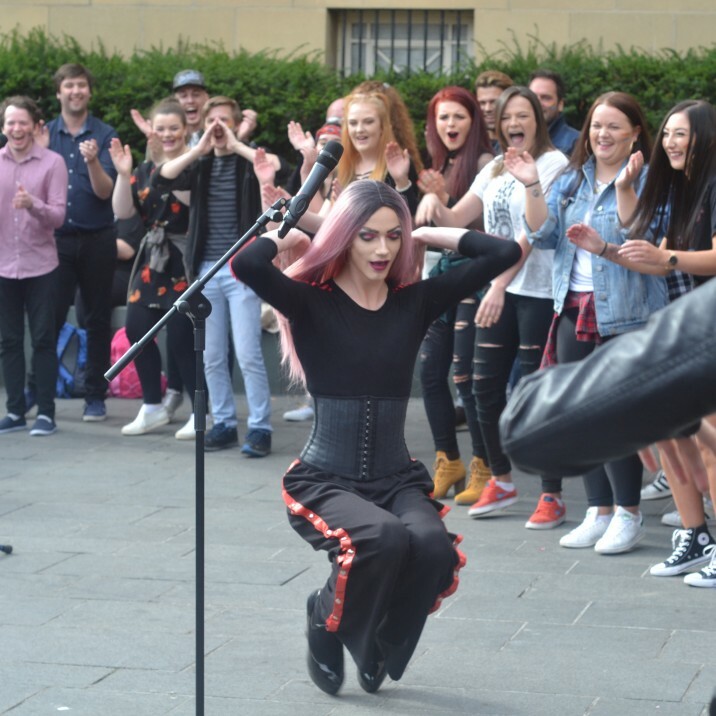 The day provided a great diversity of events - from exuberant drag queen performances, to intimate acoustic sets, to songs as translated into British Sign Language. 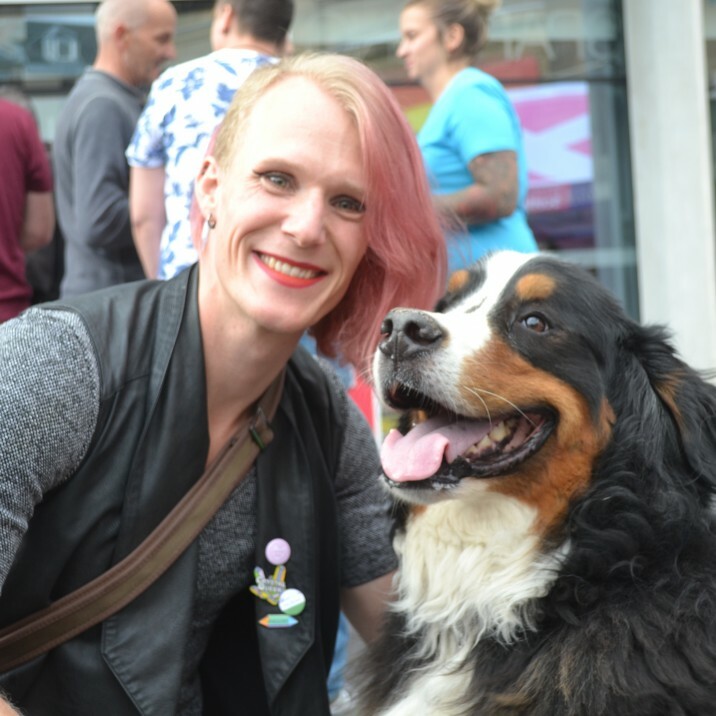 There were many stalls too that promoted the services and organisations available to LGBT people, and the work that they do. 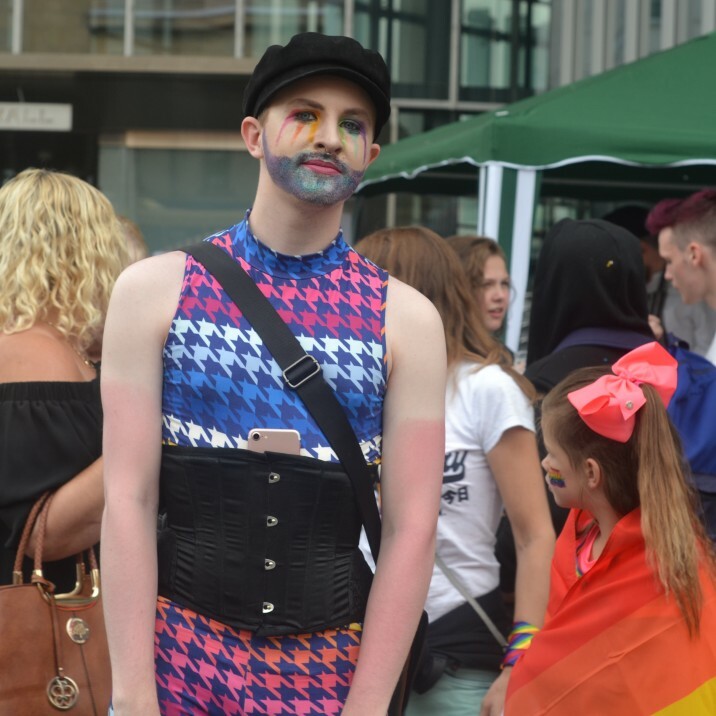 Stonewall were there, alongside LGBT Youth Scotland, and Pink Saltire who played a large role in making this whole day happen. 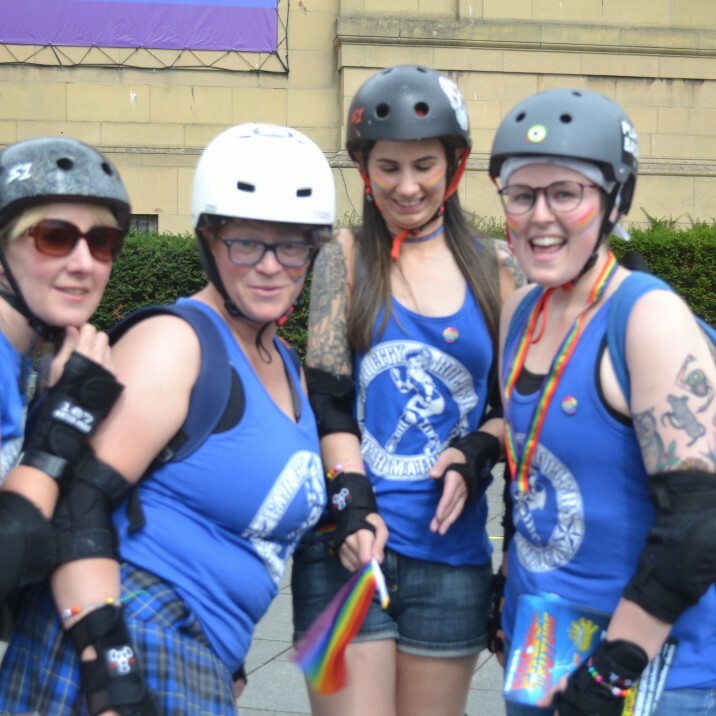 Following the day's celebrations, an after-party was hosted at Forty Four Lounge and Bar, where Pride-goers revelled into the early hours of the morning. 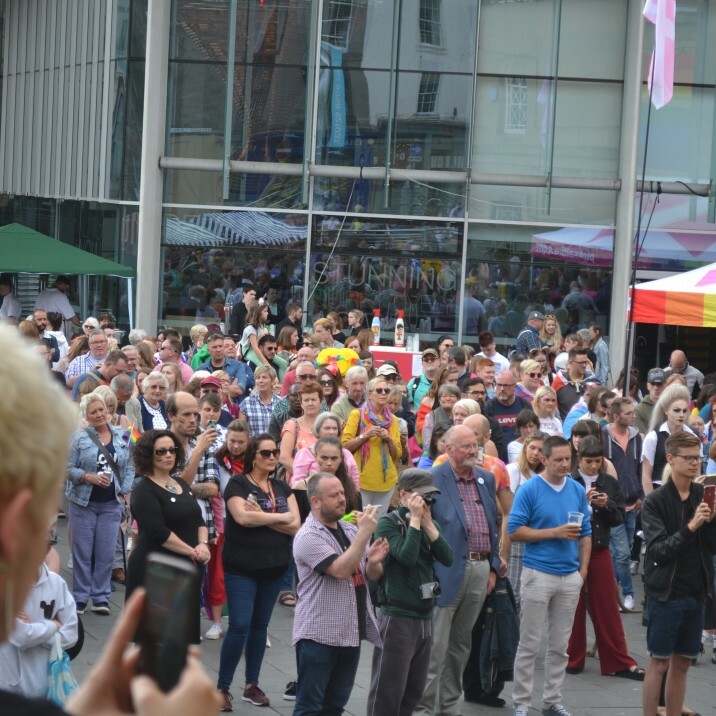 All in all, a wonderful day was had by all - and we can't wait to see how Pride continues to evolve and grow in our community for many years to come! 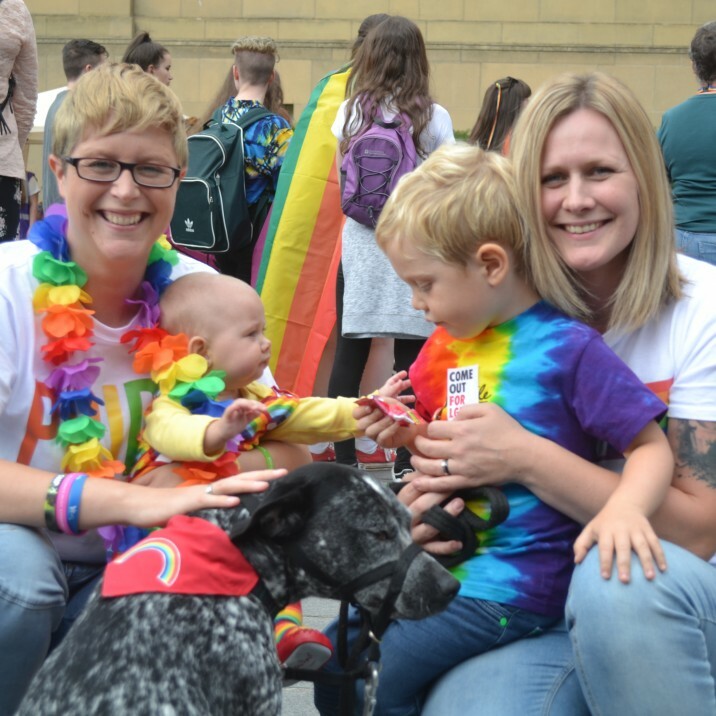 Catch up on our full article from the day's happenings here, and read our interview with co-founder of Perth Pride, Claire Mackenzie here.